Prior to joining WM Shirley, Emily spent five years (2012-2017) as a Marketing Manager at a global software company serving the demanding legal profession with market-leading solutions. 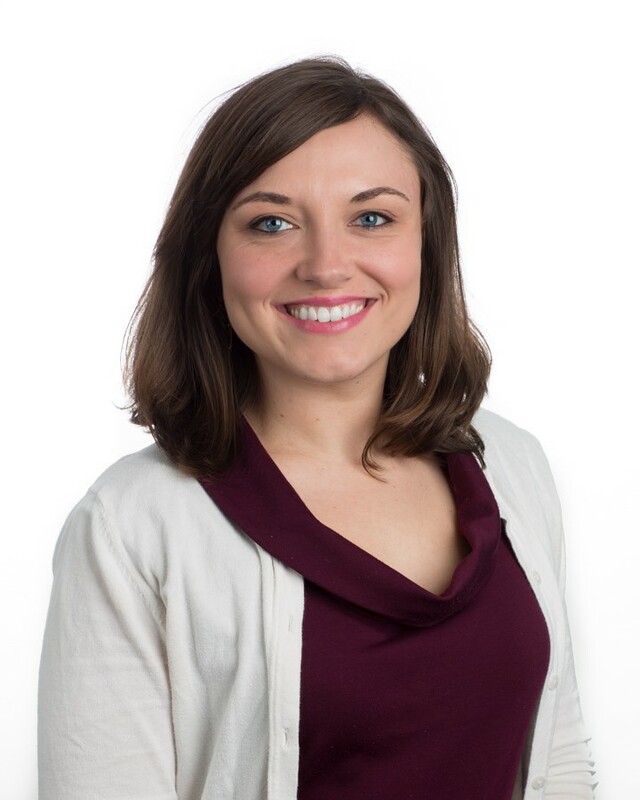 Emily has her BA in English from the University of Mary Washington in Fredericksburg, Virginia, and her MS in Information Studies from the University of Texas in Austin. Emily has been married to Grant since 2013, and they have one son and two rambunctious rescue dogs. She enjoys spending time with her family, cooking, taking family walks, and travelling. Emily is also an avid researcher, reader and knitter.